We understand the challenges involved in your line of work, and it’s our job to help projects run as smoothly as possible. We provide measuring and design work for your convenience, and personally oversee the production of your order, so when our floor arrives you can be confident that the milling is exact, and the floor is ready to install. We deliver when and where we say we will, every time, without exception. Working with Many Moons Design ensures that your product is ready when you need it and that the install will go off without a hitch. Choosing your flooring from Many Moons Design conveys the message that you’re as dedicated to quality as we are. 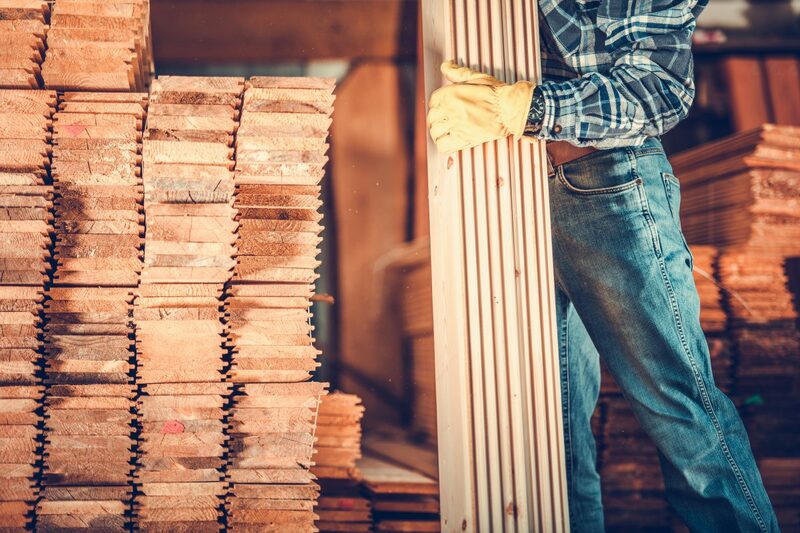 All of our materials are milled from the highest quality antique lumber, then treated with low-VOC commercial grade finish, ensuring a superior end product for your LEED-Certified project.